If you ignore your organisations Software License Management responsibilities, it can be a huge risk and a potentially expensive one whether that be under or over licensing or even having the wrong licenses. It is so important to know what type of license you have, how they can be used, where they can be used, who they can be used by and if they can be transferred if required. Take a look at our ‘5 Top Areas For Microsoft License Compliance And Cost Control’. 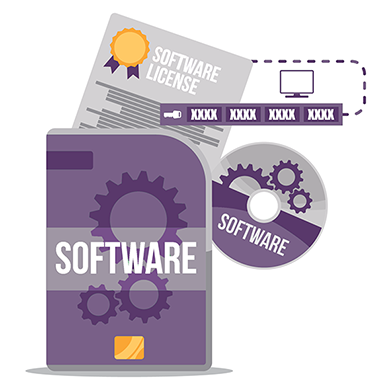 Our Software License Management training courses cover the key elements of software licensing and aims to help you reduce cost by optimising assets and enabling you to manage your licensing estate more effectively.